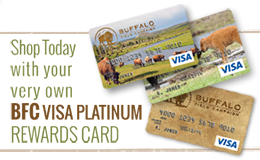 Ted Fellman followed the buffalo to Montana and never left. Ted was a volunteer and media coordinator with BFC and worked for a number of environmental non-profit groups before becoming a public defender. 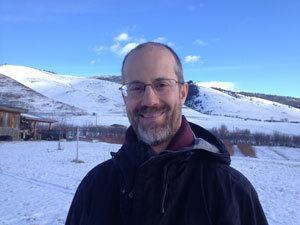 He lives on an organic farm in Arlee, MT with his wife and sons and enjoys exploring the wild lands of Montana.